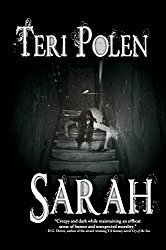 The ebook of Sarah is now available for $4.99 at several outlets – think last minute shopping for Christmas presents! 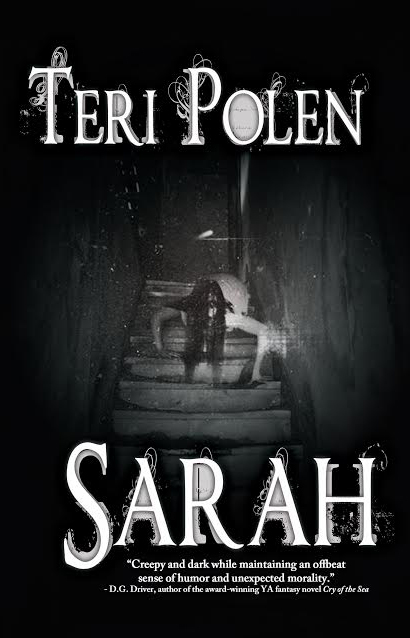 Lilyn over at Sci-Fi and Scary posted an awesome review of Sarah today – go check it out! Thanks, Mae! 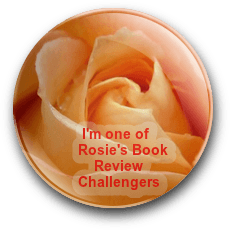 Cain and Finn were such fun to hang out with – too bad Sarah has to spoil it. Terrific review, Teri. Congratulations. Sarah is off to a great start. Happy holiday hugs. Thanks, Teagan -sending holiday hugs right back at ya!